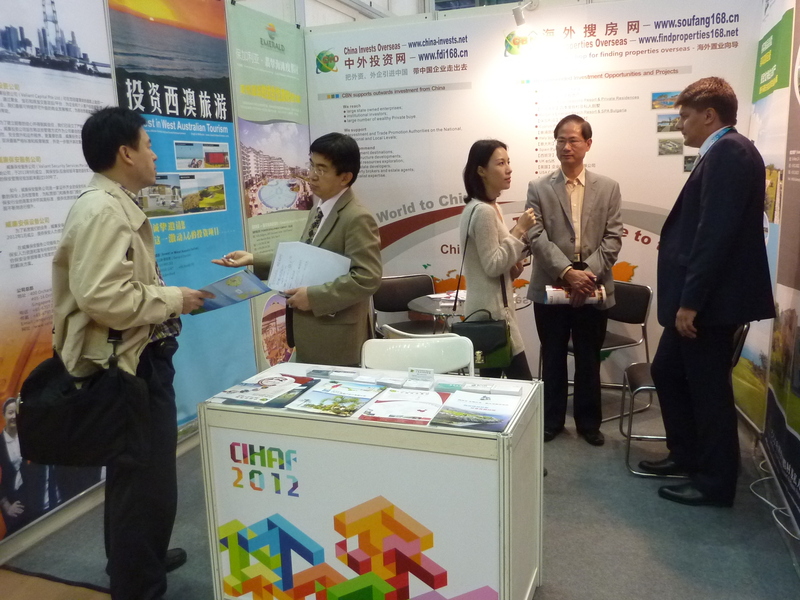 Brief：Overseas property showed a great investment potential in CIHAF 2012, China Invests Overseas and Find Properties Overseas brought many excellent overseas investment projects. 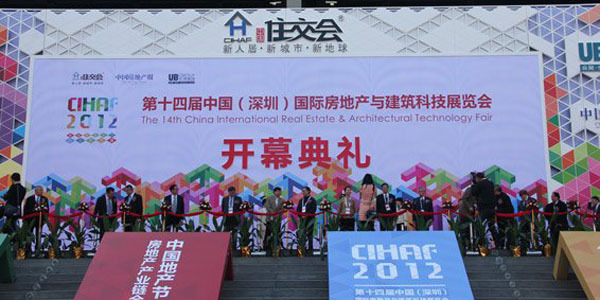 With 13 years of solid track record, China International Real Estate & Arch-tech Fairs (CIHAF) has become one of the top three real estate events in the world, along with Expo Real in Munich and MIPIM in Cannes. 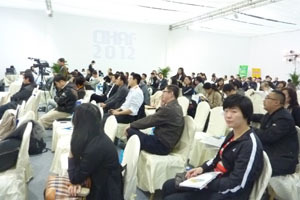 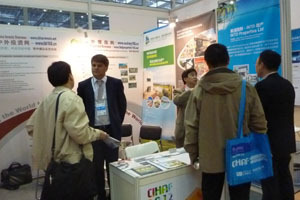 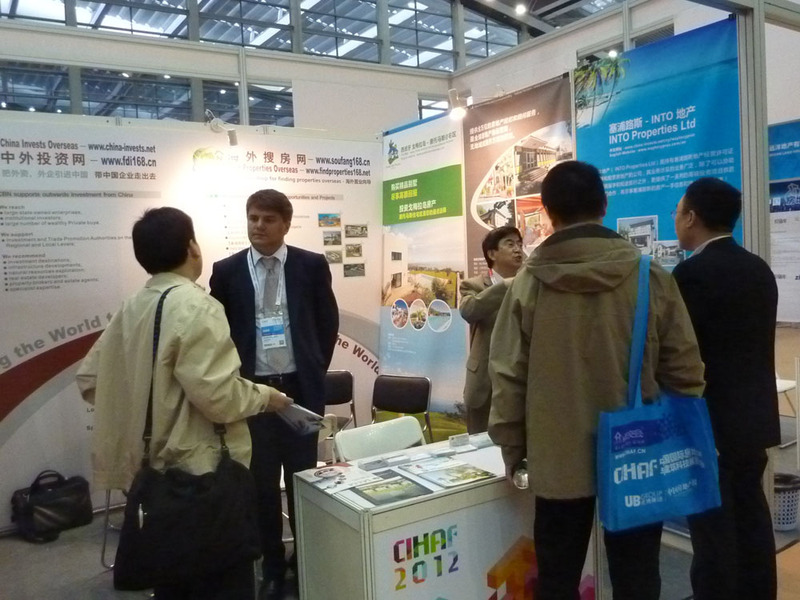 CIHAF 2012 was successfully held in Shenzhen Convention and Exhibition Center from December 6 to 8, 2012. 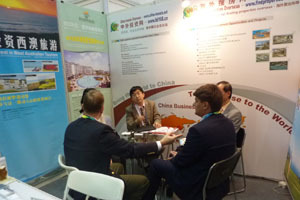 The 3 days event attracted more than 60000 professional audiences and 1200 media outlets from home and broad, as well as 500 excellent industry leaders and experts. 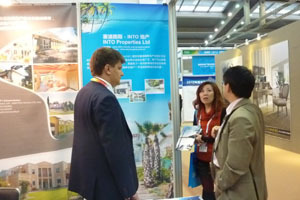 As unique portals for supporting outwards investment from China, "China Invests Overseas " and "Find Properties Overseas" of China Business Network (CBN) brought some excellent overseas investment projects such as INTO Properties from Cyprus, Emerald Beach Resort & SPA in Bulgaria, Pueblo Don Thomas from Spain, Violante Realty of Italy and Valiant Group from Singapore, Ocean's Edge from Thailand as well as Invest in West Australian Tourism attracted many interested investors from China. 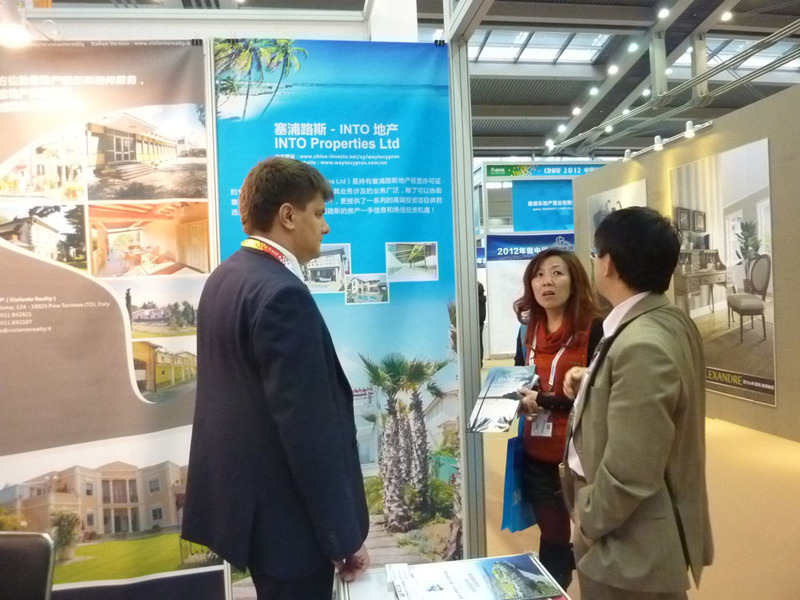 China overseas property purchasing is increasing year by year,so this event set up a special section for the overseas real estate projects, which provide a stage for the exhibitors and investors to share their professional experience. 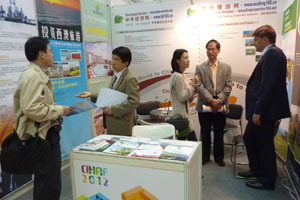 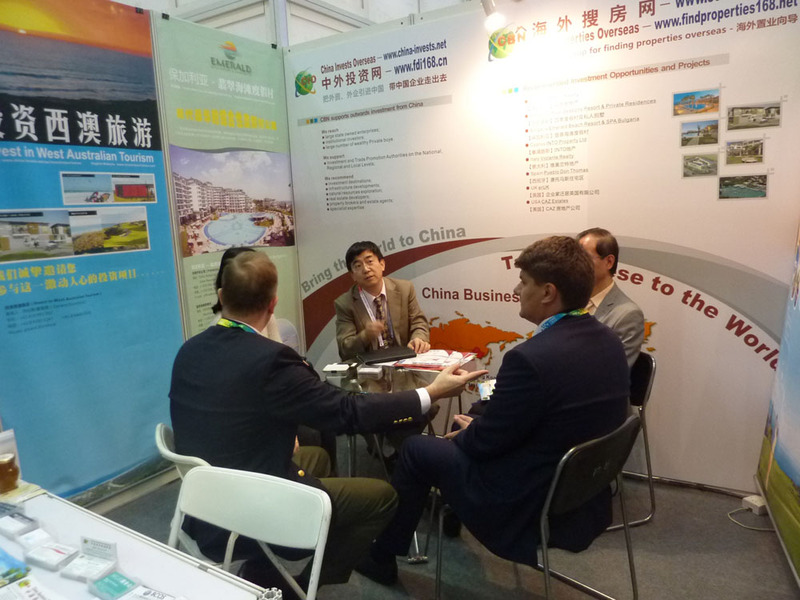 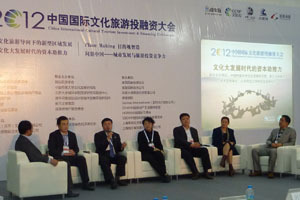 During the fair, a series of conferences and seminars were held, including the CIHAF 2012 China International Cultural Tourism Investmet and Financing Forum, which attracted industry leaders and experts from both property development and tourism to share their experience and opinion.